Companion Planting I am planning a herbacious border in my newly inherited garden in Oberon and would like to try companion planting. Plants will need to be wind hardy which narrows down my range! but would love to be able to companion plant. 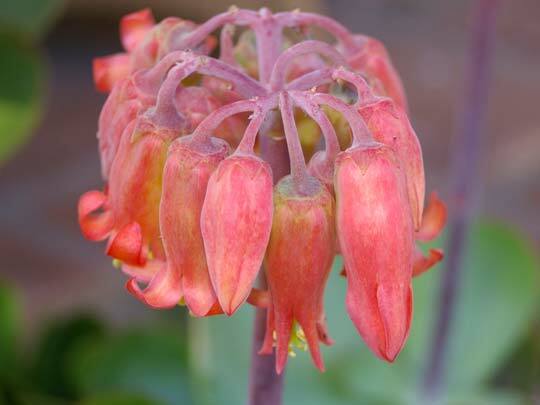 Its a Blandfordia grandiflora, otherwise known as Christmas Bells - a native of NSW and very pretty too.